Interdental brushes are special cone-shaped cleaning devices which are available in many sizes. They allow you to effectively clean where regular toothbrush bristles can’t get, and can be easily adapted to make it easy to clean your bridge or denture. 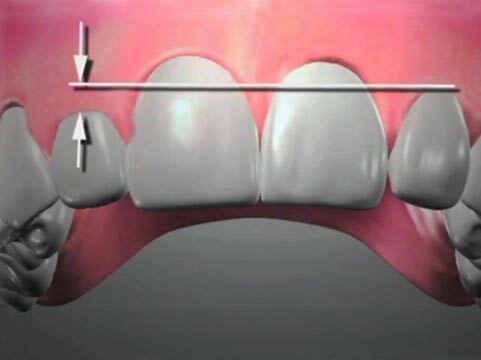 Make sure you clean the tooth/bridge interface (margins) effectively. This is where decay is most likely to occur. Use the tip of the interdental brush to clean along the margins and be sure to clean wherever a regular toothbrush can’t get–like under the connectors. Because dental floss can’t be passed between the teeth in these locations, it leaves the tooth beneath the connectors vulnerable to decay and periodontal problems. 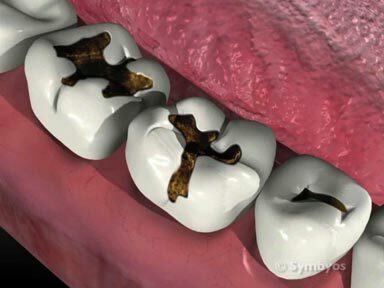 It is important to clean bridgework retainer crowns, even if the margins are beneath the gum level. Food and bacterial plaque still find their way in, making it an important place not to miss. For patients with braces, an interdental brush can remove plaque from around the orthodontic brackets and in the triangular-shaped space formed by the arch wires and the two adjacent teeth. 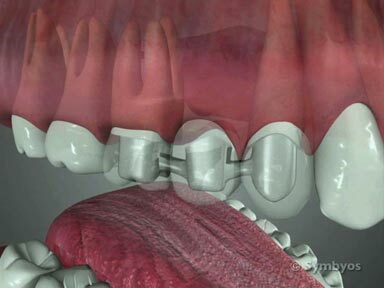 Interdental brushes can also be used to clean beneath denture retainer bars. Patients with dexterity problems may require assistance from a caregiver to properly clean beneath the bar.